We're stocking at 10AM this morning at Monster Fluff Studio! Snag a fleece soaker perfect for summer weather ..
Our low prices make diapering affordable and stylish for you and baby! Monster Fluff Studio's unique selection of products are hand-made! 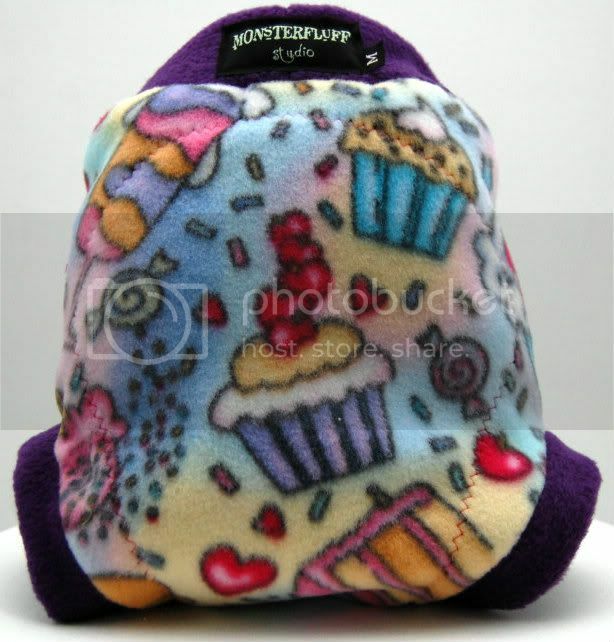 We have a variety of products ranging from fleece diaper covers to Monster "Fluffies"! 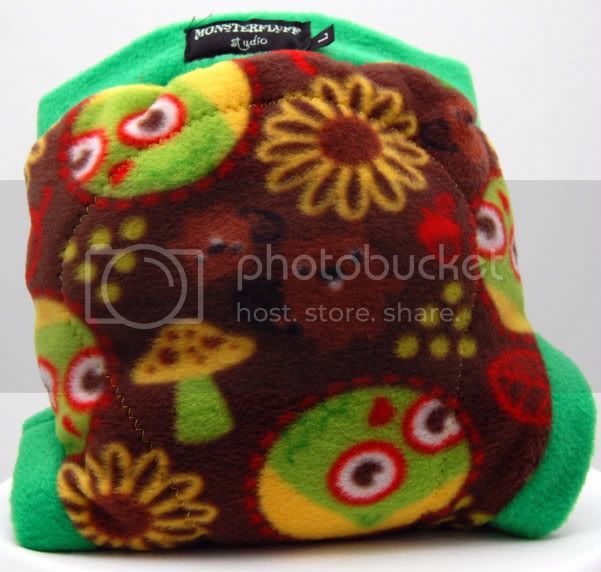 Our fleece diaper covers are made with high quality anti-pill fleece and embroidered with fun designs that your little monster will love. 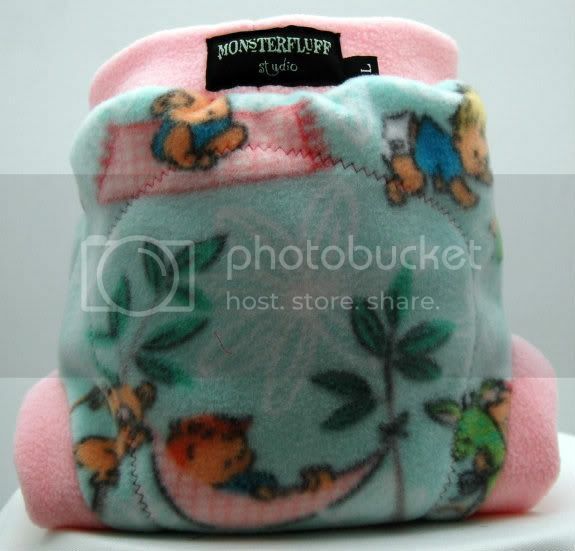 Fleece is a great option for a cloth diaper cover. It's breathable and easy to care for! We have soakers, shorties, skirties and longies...we even have skirt-longies! T-shirts can be added for a matching set. Monster "Fluffies" are the perfect sized loveys for your little one. We use the real minky, not the cheap stuff! This incredibly soft material is perfect for your child to snuggle with. So soft you can't keep your hands off of it! Whether embroidered with a little monster or another unique design, this would make a great gift! Our Minkee Stroller and Car Sear Blankets are made with Real Super Soft Minkee. They are perfect for Stroller and Carseat Rides! Little monsters love the softness of the Minkee paired with smooth binding and playful little ribbons. Colors and prints are chosen to appeal to children and mommies alike. These unique one-of-a-kind blankets are great shower or birthday gifts too! Mother, Debbie Brooks, and daughter, Amber Connell, are the creators behind Monster Fluff Studio. Debbie, stay-at-home-mom of four, Rachel, Rebecca, Amber, and Andrew, brings 34 years of sewing experience to the business. She taught her children, as well as Amber, how to sew. Debbie has enjoyed making anything from clothes for the kids to drapes for the house and has found her artistic niche in creating monster fluff! Amber has enjoyed sewing for over ten years now. She is a stay-at-home-mom to Judah and Adelaide. Designing and sewing monster fluff products has become an exciting and fun endeavor for her! 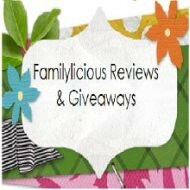 Debbie and Amber began creating monster fluff as a creative outlet and now make it their goal to provide a unique and quality product!